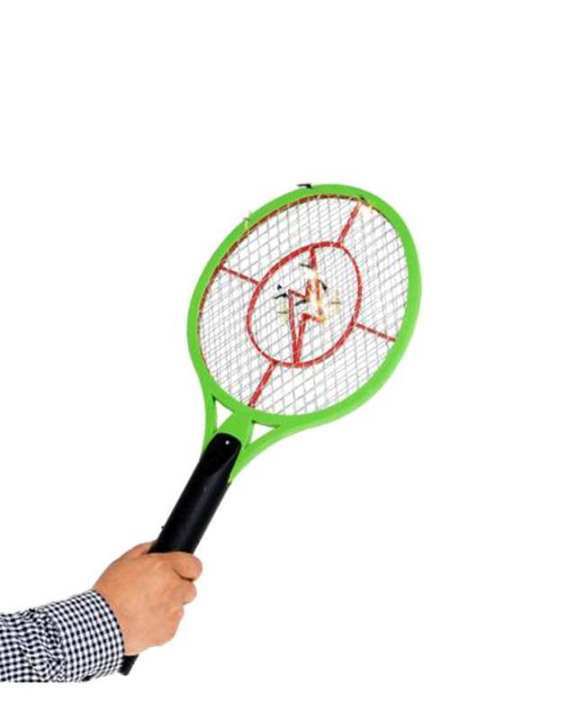 The Rechargeable Insect/Mosquito Swatter helps you kill insects instantly in just one move. Simply press the activation button while holding the racket, swing it in the direction of the bugs. It kills mosquitoes, flies and most flying insects on contact. It is environmentally friendly. 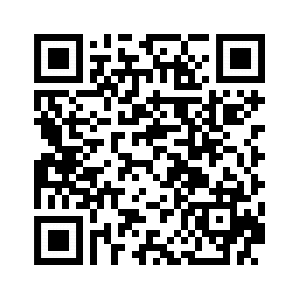 Suitable for indoor and outdoor use and is safe to use around children and pets.